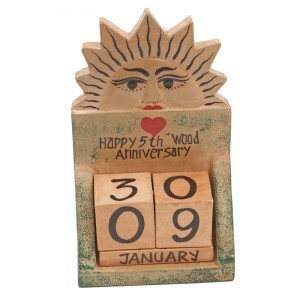 A Wedding Anniversary calendar is a very sweet gift and one that will last all year, literally! Perfect for your 1st year as traditionally this is paper and also as a gift for a couple moving in to their new home together or for a gift for parents as well as children celebrating their Anniversary. 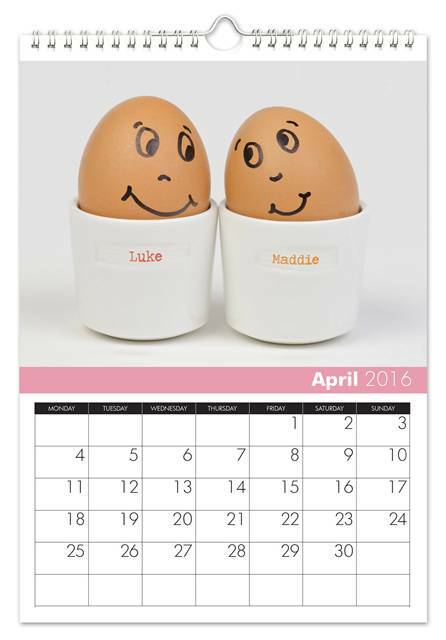 It really is a gift for every couple as everyone needs a calendar, or several calendars if you are anything like us. 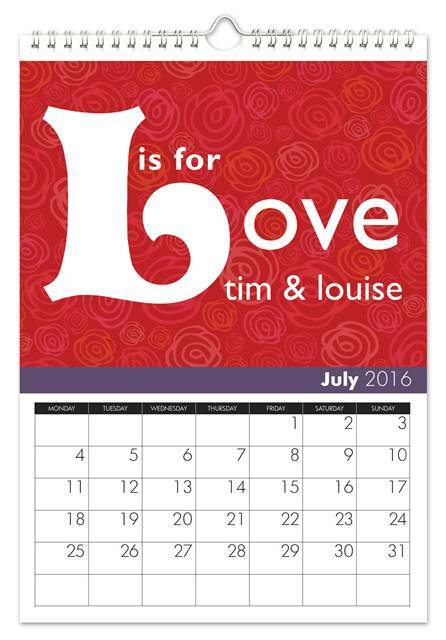 We have put together the best Anniversary calendars for you to choose your favorite. Personalizing your calendar makes your calendar not only unique but also one that you know will be used and loved. 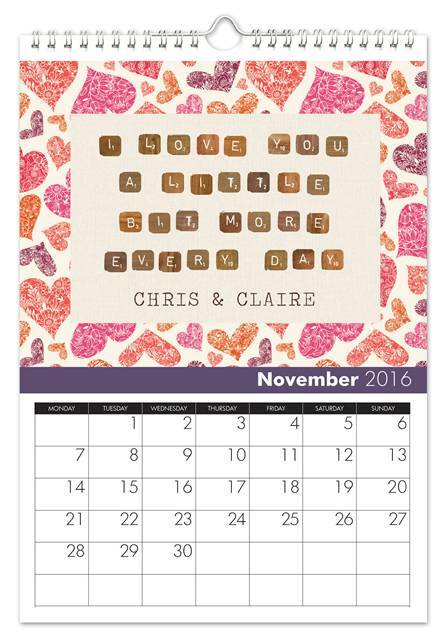 This calendar is available to personalize and buy in our online store today. If you have a whole load of photos from the past year that are not seeing the light of day then how about adding your photos to your own personalized calendar, which is really easy to do at café press. All you need to do is “drop” your photos into their calendar creator and you are away. You can choose between a 12 month and a more expensive 18 month, which would be a really neat way to make sure you don’t forget next year’s Anniversary. 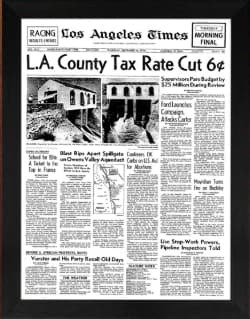 Another calendar gift is a perpetual calendar that never runs out. 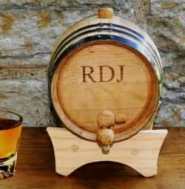 This one is available from Just Paper Roses and would work really well for your 5th anniversary too, which is traditionally celebrated with wood. Find out more here or see all of our other 5th Anniversary Gifts. 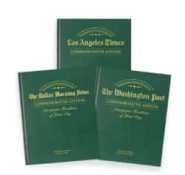 Rather than a calendar you could personalize a diary or write your memories from the past year and give that as a gift. Some couples have an Anniversary Book that they write in each year or you could use an Anniversary Box so that you could keep mementoes in it too.